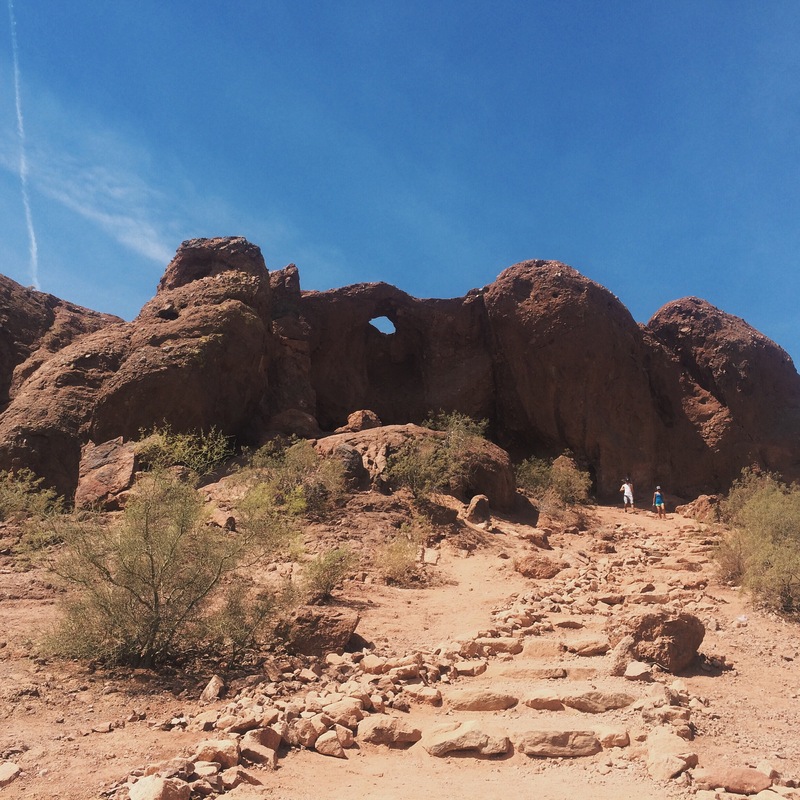 I made a trek to Papago Park on a visit I did this spring to see my near and dear old college roommates. It was a place that I somehow failed to visit while I attended ASU in Tempe in 2012. 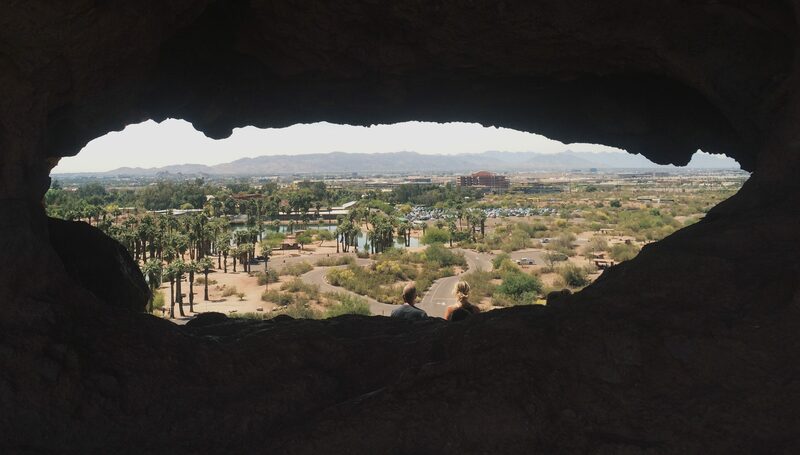 The access to the park is super easy to find and is located close to both Tempe and Phoenix. I rode the lightrail to Papago Parkway and walked, but you can drive and take other bus routes as well. Access to the park is free, and the hike really isn’t that bad at all. Do make sure you bring water seeing as it is HOT usually in Phoenix, especially in the summer! The “Hole in the Wall” is SPECTACULAR. If you’re in the greater Phoenix area, this is definitely a must see!